Paul Gauguin (1848–1903) was born to Clovis Gauguin (1814–51) and Alina Maria Chazal (1825–67) inParis. 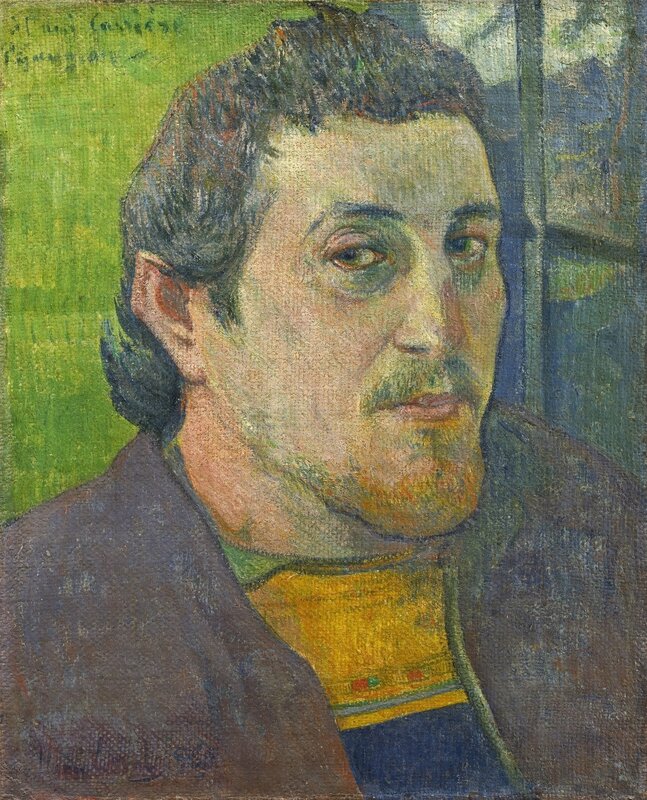 A man driven by his own desire above anything else, Gauguin is a celebrated artist with a story that now warrants people questioning his work. He would come to be defined by his travels and work in what he termed ‘primitive’ cultures, but from an early age this travelling was a central part of his life.